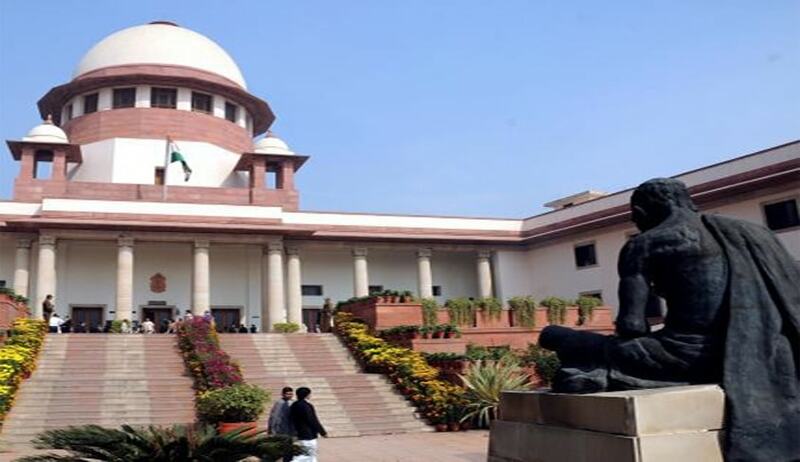 Chief Justice of India JS Khehar’s bench has upheld the security arrangements made for former Meghalaya High Court Chief Justice Uma Nath Singh and also to Justice T Nandkumar Singh, retired judge of Meghalaya High Court, in terms with the existing threat perception to them. In a detailed order on March 22, the bench relied on the report submitted to the court by the Central Security Agency, which has explained the threat perception to them and the present security arrangement for them. According to the report, Justice Singh, presently staying in the National Capital Region’s (NCR) Noida in UP, has been provided with one armed PSO and one guard at his residence (round-the-clock, UP police) and during his visit to Delhi, he has been provide with Y category protection from Delhi Police. As far as Justice Nandakumar is concerned, he has been staying in Manipur and he is Y category protectee. The court order followed on a plea challenging Justice Singh’s suo motu order providing security cover for himself and other judges for post-retirement period. In the meantime by way of letter to the Supreme Court in September last year, Justice Singh had defended his retirement eve order directing the state to provide him 'Z' category security post-retirement, citing threat to his life due to his orders which he had passed six years ago as a judge of Allahabad High Court. Justice Singh said as a judge of the Lucknow bench of Allahabad High Court in 2010, he had taken a "tough stand" against advocates who brandished weapons while assaulting investigating officers in land grabbing and criminal cases. Justice Singh in his letter has cited various judicial orders passed by him as a judge of Allahbad High Court and Chief Justice of Meghalaya High Court like in UP taking a tough stand against lawyers brandishing weapons in court premises assaulting colleagues, litigants, witnesses and investigating officers and also interfering with judicial process, immediate removal of violent jat agitators lying complete seizure and blockade of railway tracks for about 15 days , banning of caste rallies, advising (As Chairman of UP Advisery Board under the National Security Act) release of high profile political detenues in Muzafarnagar communal riots on the ground of dearth of materials. Petitioner Sanjay Laloo raised objections to Justice Singh’s justification to his judicial order. “A judge can’t pass a judicial order for himself,” he contended seeking guidelines in such cases.